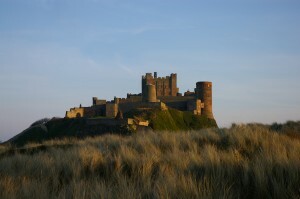 New research shows that the region’s most iconic North East attractions of Alnwick Castle and The Alnwick Garden, Durham City, the castles of Northumberland, the UNESCO World Heritage Sites of Hadrian’s Wall and Durham Castle and Cathedral, and many other attractions are feeling the benefits of a flood of visitors from the number of cruise ships calling at the Port of Tyne. Last year the Port welcomed around 50,000 cruise passengers visiting the North East to enjoy the region’s countryside and coastline, visit cultural landmarks and tourism sites. Also in the visitors’ top ten excursions were Newcastle city centre, Beamish Museum, Holy Island and the Durham Dales – all listed as ‘must see’ places by the Port’s cruise passengers. Voted Best Port of Call 2012 for cruise passengers, the Port of Tyne is becoming one of the UK’s most popular cruise ports and this year will see operators including Fred. Olsen and Cruise and Maritime Voyages operate transit calls as well as extend their outbound destinations to include St. Petersburg, Morocco, Spain, and the Azores, while Miami-based premium cruise operator Oceania Cruises will see many more international holiday makers visit the region. Feedback from cruise operators shows that one of the reasons for the Port of Tyne’s popularity with cruise passengers is our proximity to transport links. 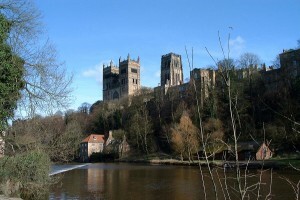 These allow holiday makers to visit several attractions in one day and get a real taste of what our region has to offer. Andrew Moffat, Port of Tyne Chief Executive Officer, said: “We are delighted that our partnership with cruise lines and tourism agencies is having such a positive impact and bringing more visitors into the region. The economic impact benefits our whole region from large attractions through to hotels and small businesses such as restaurants, bars and travel agencies”. Last year the total visitor numbers arriving via cruise and ferry was over 620,000 – adding around £55m Gross Value Added to the regional economy and supporting over 2,000 tourism-related jobs. In 2015 the Port will see 27 cruise calls from international cruise lines attracted by the award-winning International Passenger Terminal and the Port’s ability to handle 95% of the global cruise fleet, including vessels up to 300m in length. David Hawke, Head of Visitor Attraction at Alnwick Castle, said the castle’s popularity as a TV and film location have added to its appeal, particularly to visitors from outside the region: “We are very pleased but not surprised to see Alnwick Castle rated one of the region’s top attractions by cruise passengers. 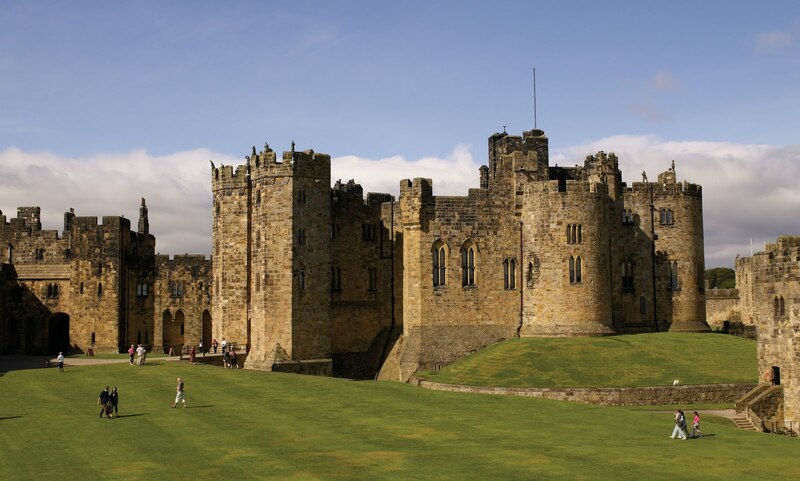 We pride ourselves on offering something for everyone, from the heritage and history of the castle and its many attractions through to the contemporary setting of The Alnwick Garden. The Port’s cruise business is feeling the effect of Newcastle upon Tyne being voted as the favourite UK City 2014 by The Guardian and according to a recent poll the city boasts the country’s most beautiful street Grey Street in the historic heart of the City’s Grainger Town. For the city explorer, Trip Advisor voted Newcastle the third best European destination for night-life last year, beating Amsterdam, Paris and Rome. Sarah Stewart, Chief Executive of destination marketing agency NewcastleGateshead Initiative, which promotes the area nationally and internationally to attract visitors, said: “The Port of Tyne is an important gateway for North East England. Its growing cruise business brings thousands of visitors to the region from around the world to experience NewcastleGateshead’s vibrancy, culture and world-class heritage sites. Capitalising of the breadth and range of exciting shore excursions just an hour away from port – the Port of Tyne has launched a new cruise brochure and itinerary pack, providing essential information for passengers and cruise lines and helping to ensure they have the very best visitor experience.